PESPL uses advance data acquisition system (Total Station, RTK GPS) and processing software for preparation of drawings, carrying out all types of Topographic survey. 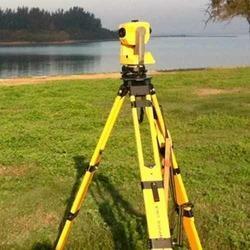 We are able to provide services of Topographical Survey Services. 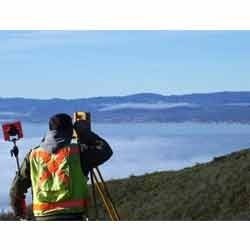 We are a reckoned name, which is engaged in rendering Topography Survey Services to respectable clients. Offered services are appreciated among the clients for tracking and finding the relative position on the surface of the earth. Possessing the capacity to handle the topographic map combinations, these services are applicable for gas transportation, power transmission, water pipelines, roads & bridges, railway, land measurement and acquisition.